Wow! This is a cool one that we just picked up. 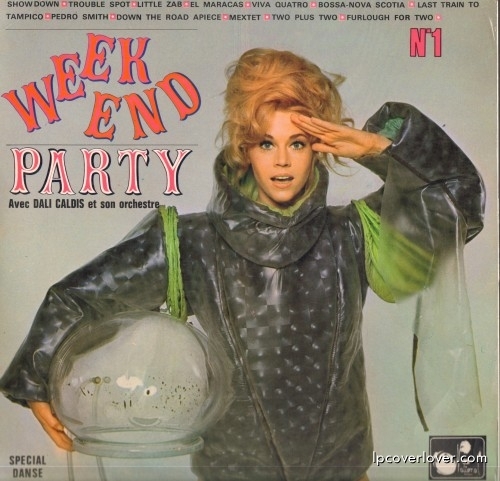 That’s Jane Fonda in a Barbarella-like space suit on the cover of “Weekend Party” – an orchestra ez-listening record. This is from France. 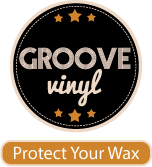 On the National Records label. I managed to find a cut off of this on YouTube. 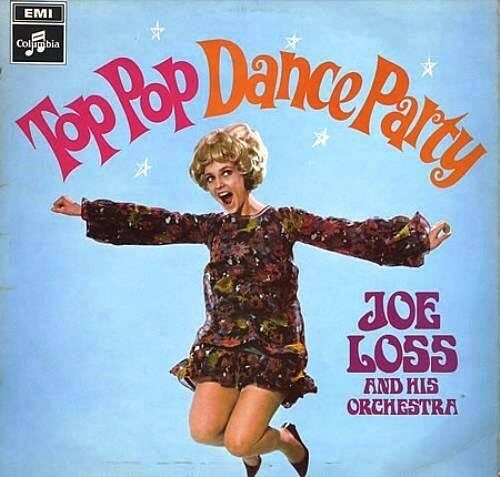 It’s interesting that for the first half minute, the trumpeters are playing with mutes, but come back fifteen seconds later without them, turning this into a Herb Alpert sound-alike. Yup: that’s the suit she shed during the opening credits.